After 4 months filled with agony ,and frustration Daniel makes the match official and we now know the stipulation. Is this the right move for SD, or the stakes should be higher. 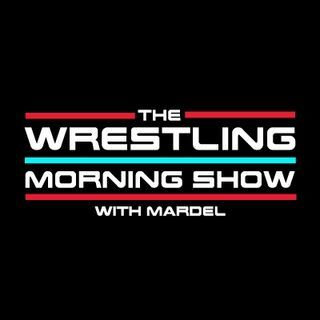 Coder and Mardel discuss the fall out from SD and are excited for Rusev Mania. The show continues the breakdown of the Mania Card and speculates on the future of the Shake UP.